De Kock had admitted the offence but appealed against the sanction. 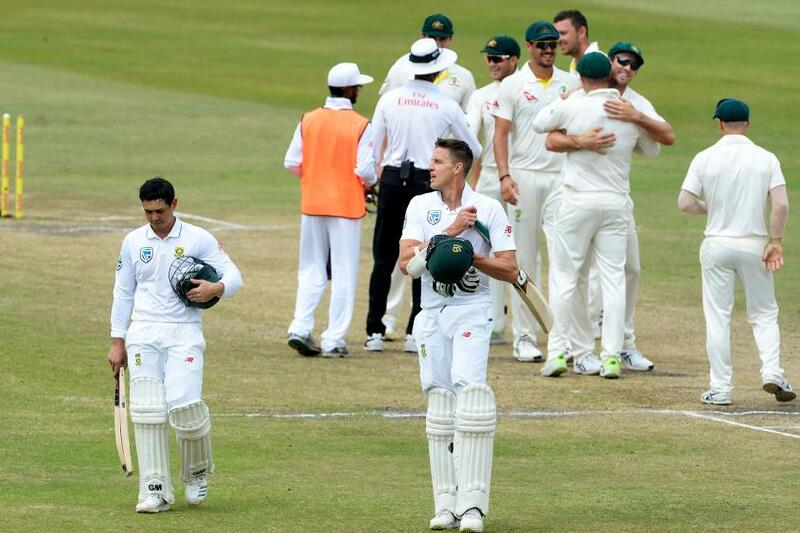 South Africa’s Quinton de Kock has been fined 25 per cent of his match fee for breaching Level 1 of the ICC Code of Conduct during the fourth day of the first Test against South Africa in Durban. 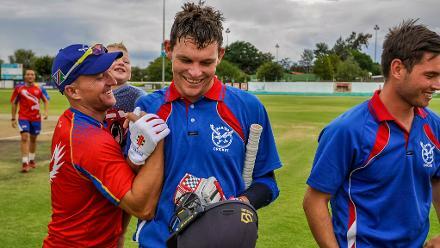 De Kock was found to have breached Article 2.1.2 of the ICC Code of Conduct for Players and Player Support Personnel, which relates to “conduct that brings the game into disrepute”, following an altercation with Australia vice-captain David Warner on Sunday near the team dressing rooms, which was captured on CCTV. In addition to this, one demerit point has been added to de Kock’s disciplinary record, for whom it was the first offence since the introduction of the revised Code in September 2016. Jeff Crowe of the Emirates Elite Panel of ICC Match Referees announced the decision after conducting a disciplinary hearing with de Kock, who had admitted the offence but had appealed against the proposed sanction. Level 1 breaches carry a minimum penalty of an official reprimand, a maximum penalty of 50 per cent of a player’s match fee, and one or two demerit points. There is no provision of an appeal for a first Level 1 offence as per Article 8 of the Code of Conduct. Earlier, Warner was fined 75 per cent of his match fee and also handed three demerit points for his involvement in the incident. A media release issued to announce the fine on Warner can be read here. Meanwhile, Mr. Crowe has convened a meeting of the captains and managers of both sides tomorrow at St George’s Park to outline his expectations relating to player behaviour during the second Test starting on Friday.